Below you'll find a series of DIY Remodeling Videos by Pearl Remodeling. Stay tuned for more DIY Videos! 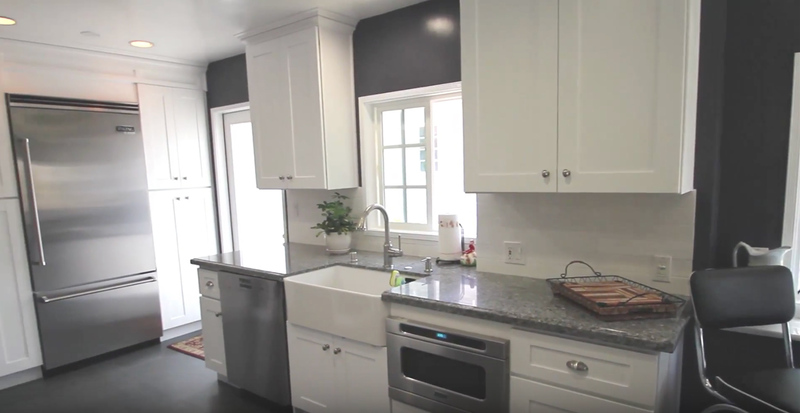 Check out this video that shows the Before and After of a full contemporary kitchen remodel. 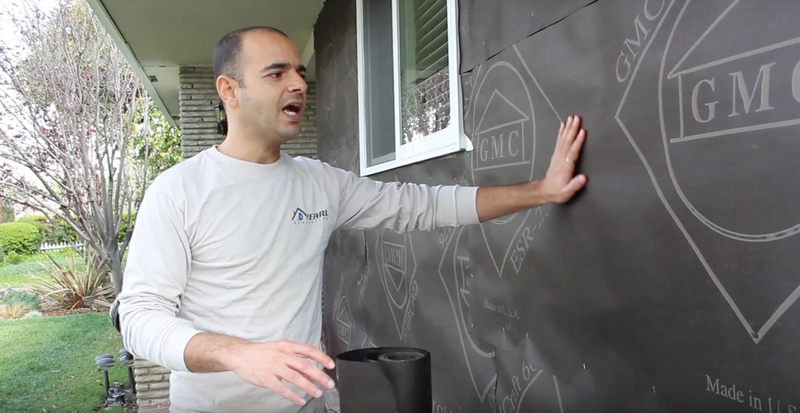 Check out this video on the proper technique for installing stucco on your property. This video will show you the proper way to correctly install a new window on your property.